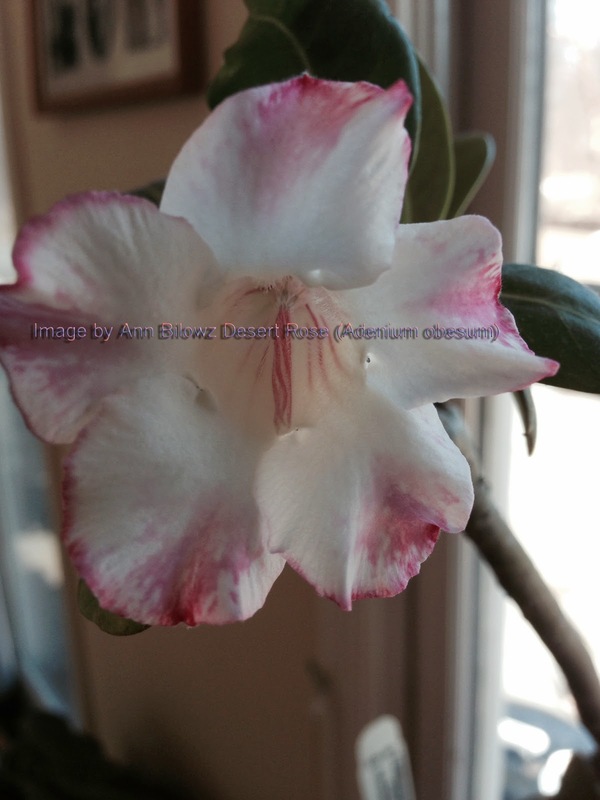 Flowers can open themselves up at an opportune time, like this Desert Rose (Adenium obesum). The last and only time this flower blossomed, it was in the heat of the summer; July 18 2011 to be exact. Here is the blog post that accompanied this wonderful event. For some unknown reason, almost three years later, this Desert Rose has decided it is time to blossom again. Growing in these less than favorable New England conditions, it is forced to be an indoor/outdoor plant guest. It is certain to cause a bit of confusion for this Desert Rose. This is a plant that loves to be in dry, arid conditions; not necessarily watered and cared for but neglected a bit. Somehow it must be happy in its current indoor spot to produce this beautiful flower as spring starts to unfold. And yes, this year more than others, we all wait for a true thaw, to at least touch the damp March soil rather than feel solid, still frozen ground. We anxiously await a show of green, the blossoms popping up one by one, then all of a sudden, in massive clumps. The color overwhelms us. Our long winter waiting is over. 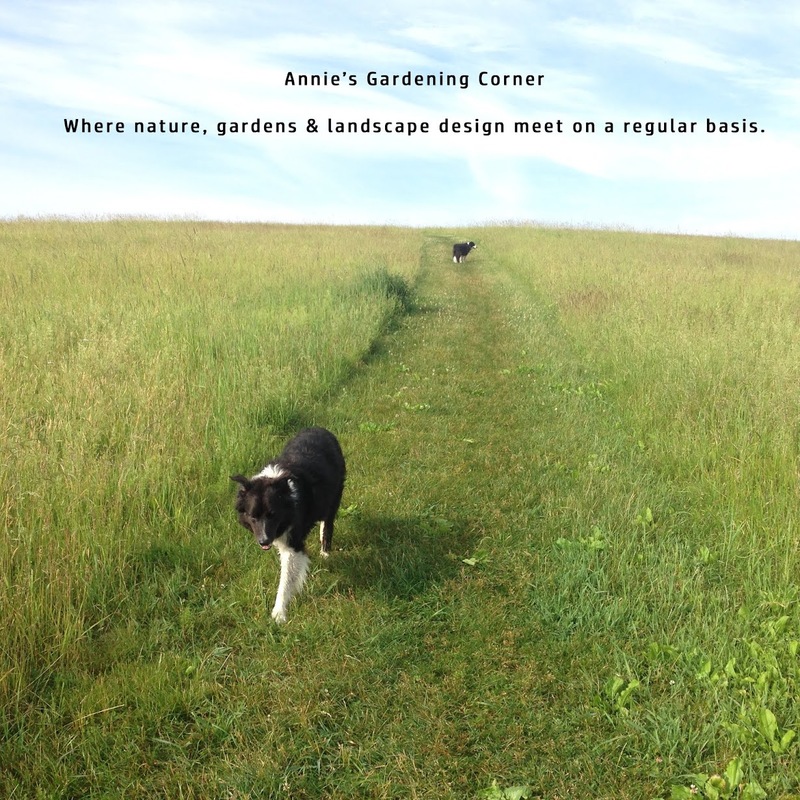 We can officially embark on our spring garden journey. Mandy Hale sums it up best. “What we are waiting for is not as important as what happens to us while we are waiting. Trust the process.” How appropriate that this one special blossom occurs when the waiting seems hardest. Trust the process and look for your special Rose. What happens to us while we are waiting can be more important than what we are waiting for.